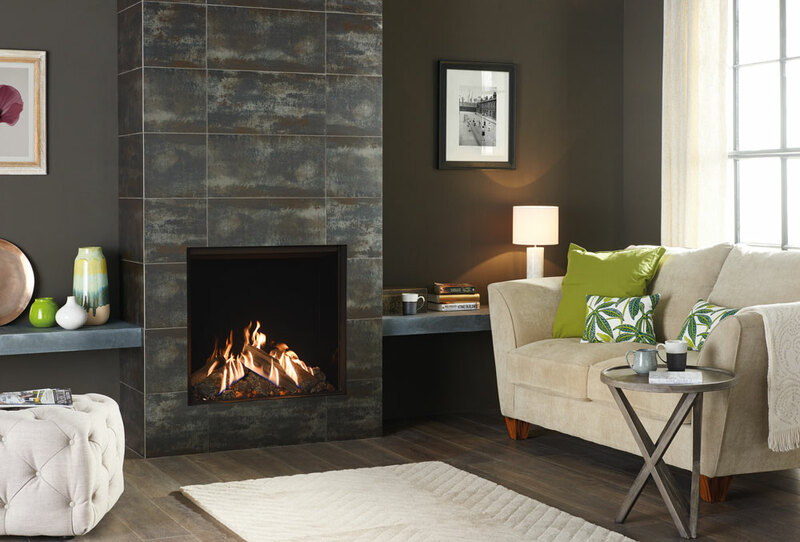 Gazco’s Reflex 75T offers the ultimate in gas fire ambience. A large statement fire, with flame visuals almost indiscernible from real flames, the Reflex 75T is suitable for homes both with and without a chimney. Offering a wealth of design choices, this breath-taking fire can be installed with any one of the range’s frame, mantel or lining options. 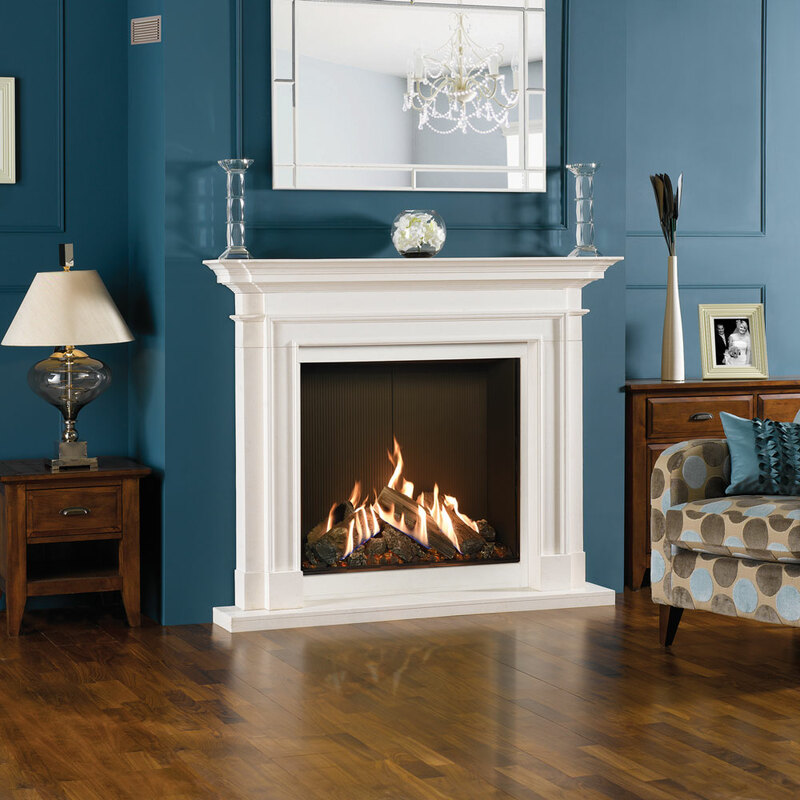 If your home has more of a classical look, or perhaps even period features, this fire can be installed with a Stovax mantel, adhering to more traditional styling while providing all of the ease and convenience of modern gas technology. Alternatively, if you have a more contemporary-styled interior, opt for one of many frames, or choose the Reflex 75T as an Edge model for a clean and integrated ‘hole-in-the-wall’ finish. Aside from the Reflex’s Harmony10 Programmable Thermostatic Remote Control, the Reflex 75T is also fully compatible with an innovative app that allows you to control your fire with your phone or tablet. From the comfort of your sofa, you can adjust the height and heat of the flames, as well as programming the fire to come on at certain times and temperatures. Highly efficient, and providing a huge heat output of up to 8.5kW, this versatile fire creates a real talking point in a host of different interiors. The Stovax Heating Group is one the UK’s leading stove and fireplace manufacturers, offering a huge range of solid fuel, gas and electric products. Stovax is also the UK and Republic of Ireland distributor for a number of additional fireplaces and stove brands including Dovre, Lotus, Nordpeis & Varde. This entry was posted in Heating & Ventilation by Laura. Bookmark the permalink.